Cortec® Corp., which is headquartered in St. Paul, Minnesota, U.S.A., announced the launch of its next generation of VpCI® fuel additives for more potent corrosion protection of fuel systems. Cortec® VpCI®-707 was specially formulated to protect fuel tanks and systems from corrosion and sludge formation without damaging copper and aluminum. 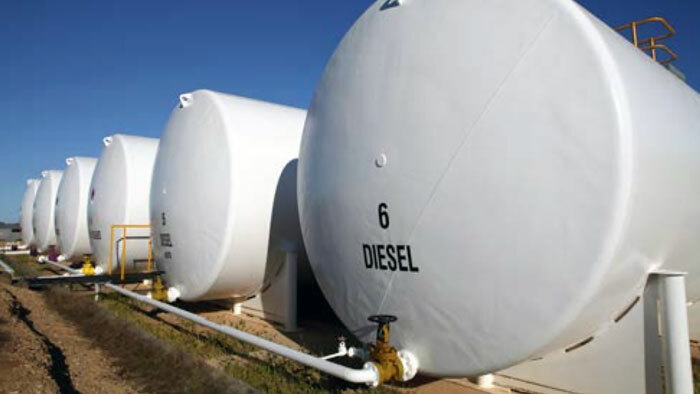 It is a powerful option for keeping new and existing fuel tanks and systems in good condition during day-to-day operations and especially during vulnerable times such as intermittent operation, storage, or shipment. Other benefits of VpCI®-707 are its improved water handling and good injector-cleaning capabilities. VpCI®-707 does not contain trace metals, chlorides, chromates, nitrites, phosphates, or secondary amines. Because of its combined contact-phase and vapor-phase action, VpCI®-707 effectively provides corrosion protection to metal surfaces not only in direct contact with the treated fuel but also in the void space above the fuel line. This allows VpCI®-707 to be applied at a very low dose compared to the volume of the tank being protected. VpCI®-707 can be added directly to gasoline or diesel fuel in blending, storage, or vehicle tanks. It can also be fogged as a concentrate into dry fuel tanks before storage and shipment.